Pier Solar was originally designed and developed for the SEGA Mega Drive and SEGA Genesis. Yes, you read that right!! It was actually the only newly developed game for SEGA's 16-bit system in the new millennium. It's not a port, fan translation, or a copy of any other game. 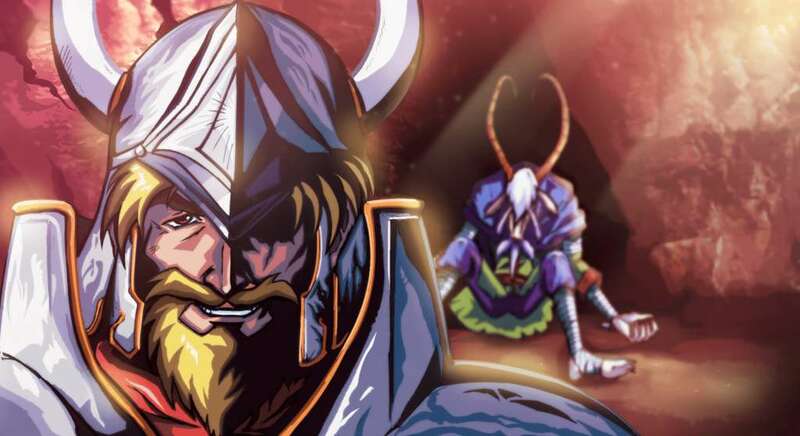 Pier Solar is a 100% brand new, entirely original,16-bit RPG. 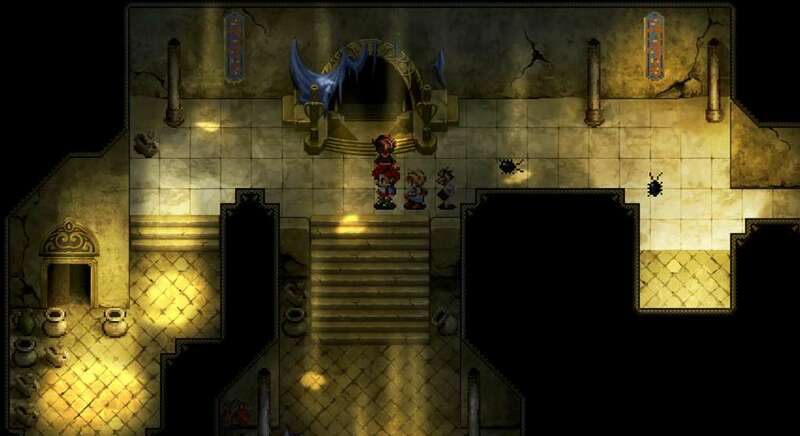 Being a turn-based RPG with state-of-the-art aesthetics, Pier Solar is a story-based RPG about the journey of three young heroes from the town of Reja. 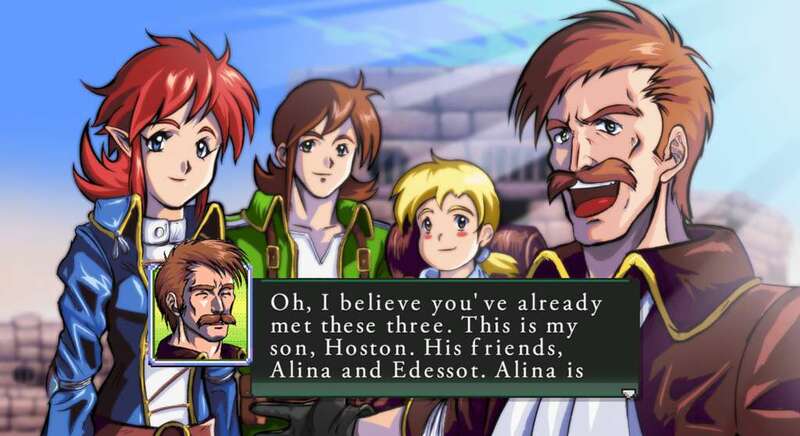 In this prospered and peaceful town there live three best friends: Hoston, Alina and Edessot. Young and curious, they want to go on a herb-seeking quest to help cure Hoston's father's mysterious illness. Little do they know ... it will be the beginning of their lifetime journey where they will learn the true meaning of friendship and the thrill of adventure. Epic Battle Tactics! 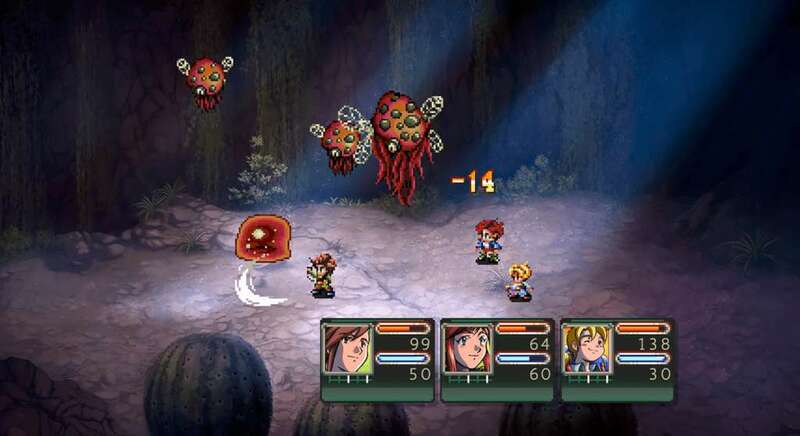 Pier Solar features an innovative battle system that puts you in control of up to five characters and includes in-depth strategic moves such as counter-attacks and a special strategy called Gather, which stores energy to unleash even more powerful moves and spells! Director's cut! 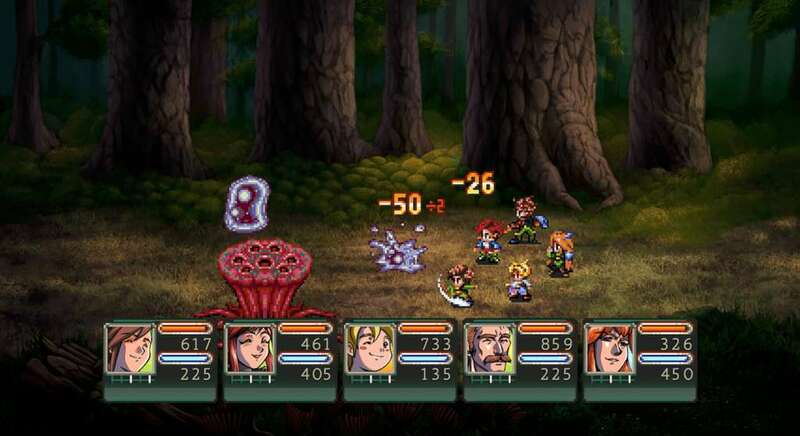 Pier Solar expands what was the biggest 16-bit RPG Ever! We released Pier Solar on a custom 64MEG cartridge (the average SEGA Mega Drive/Genesis game size is 12MEG), making it the biggest 16-bit RPG ever! This allowed us to push the 16-bit medium to a precedent setting level, with state-of-the-art aesthetics and things like full-screen cut scenes, background scaling and 3D modes. 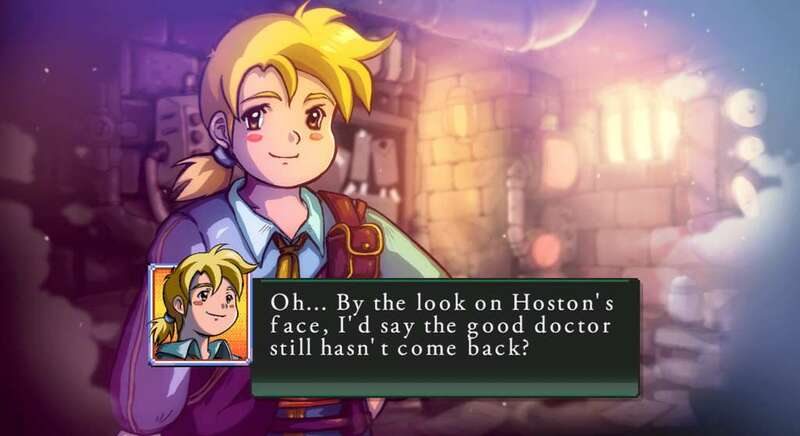 But Pier Solar HD is more than just a port, the game is getting a Director's cut, and includes an expanded story with new locations and challenges, that couldn't fit on its original Sega Genesis/Mega Drive release.